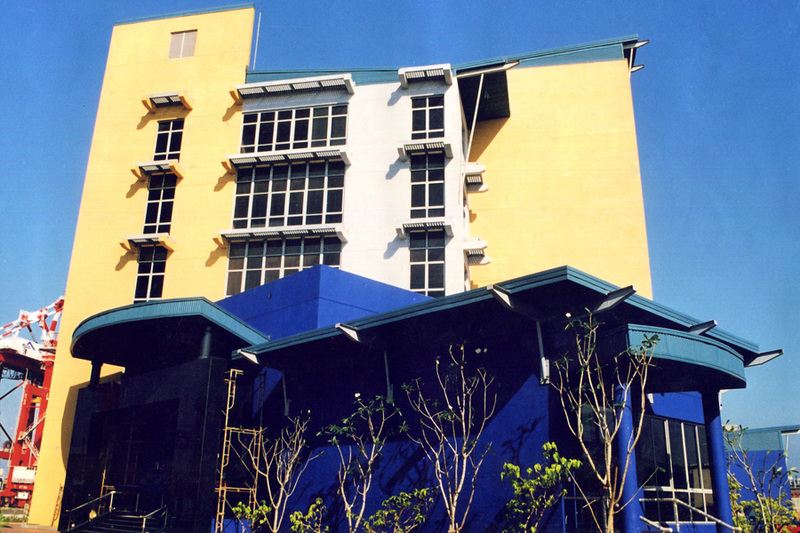 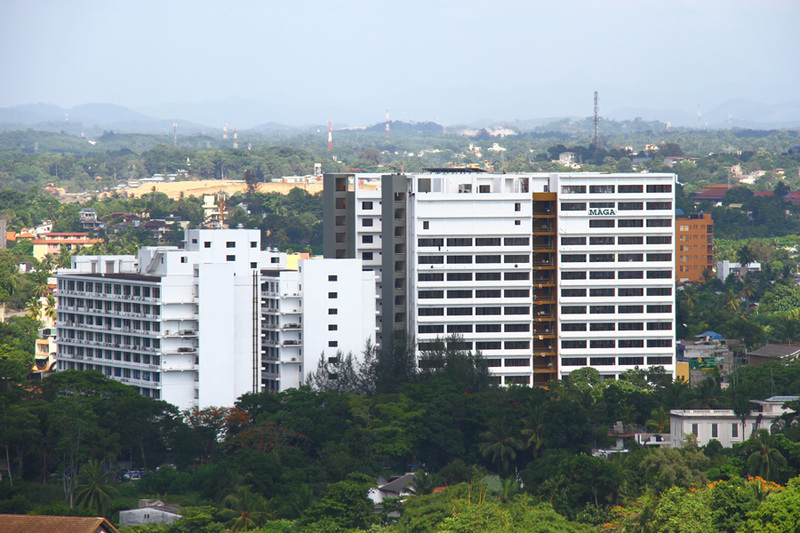 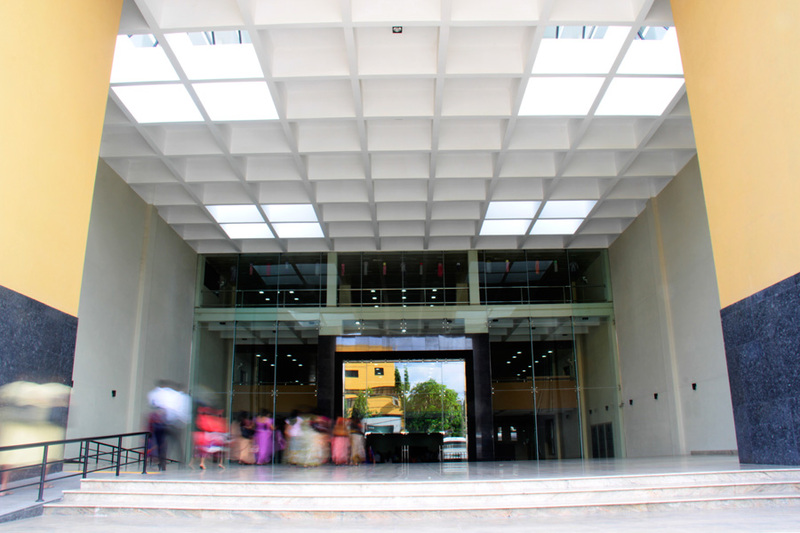 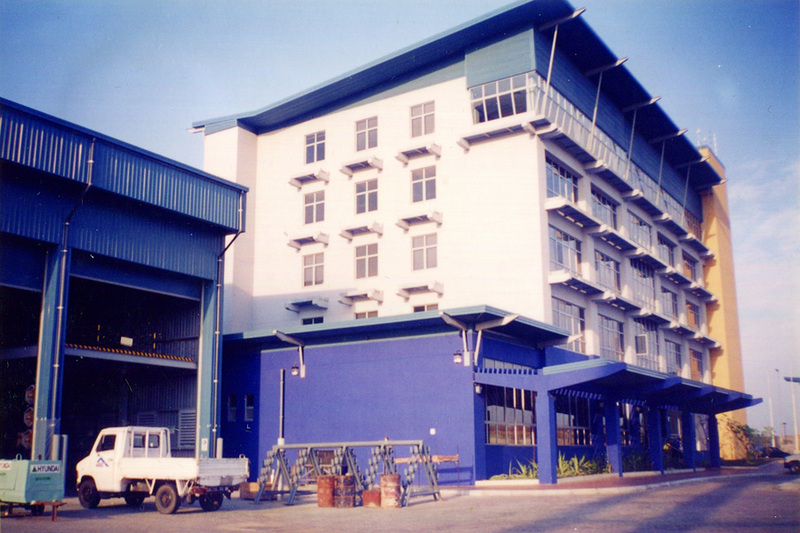 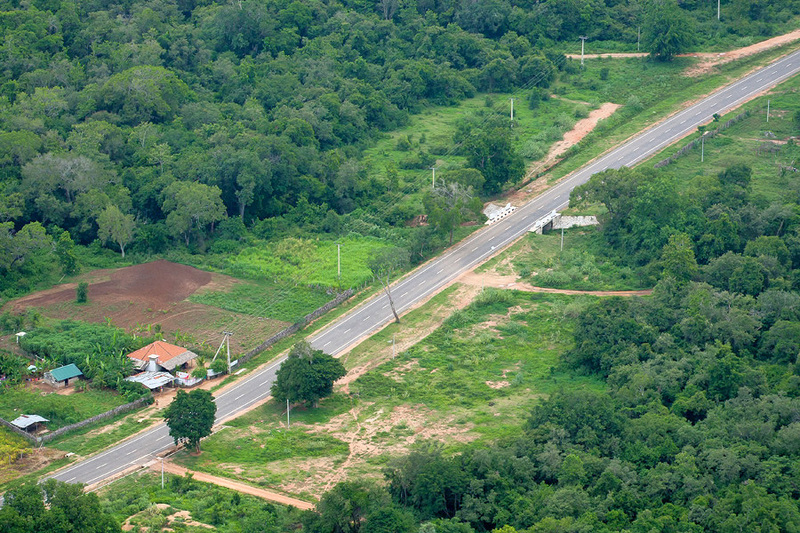 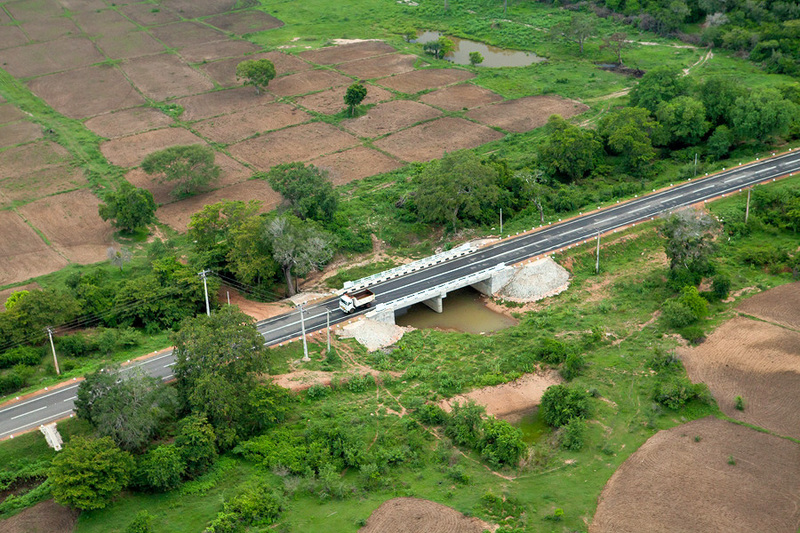 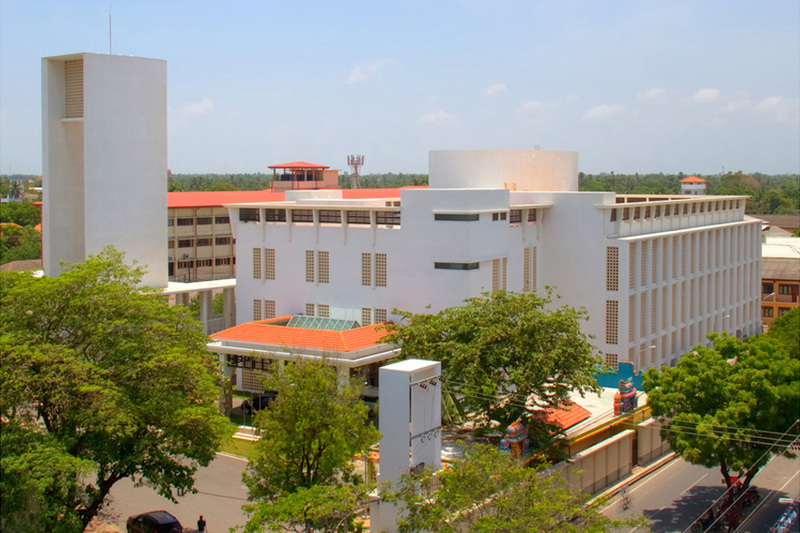 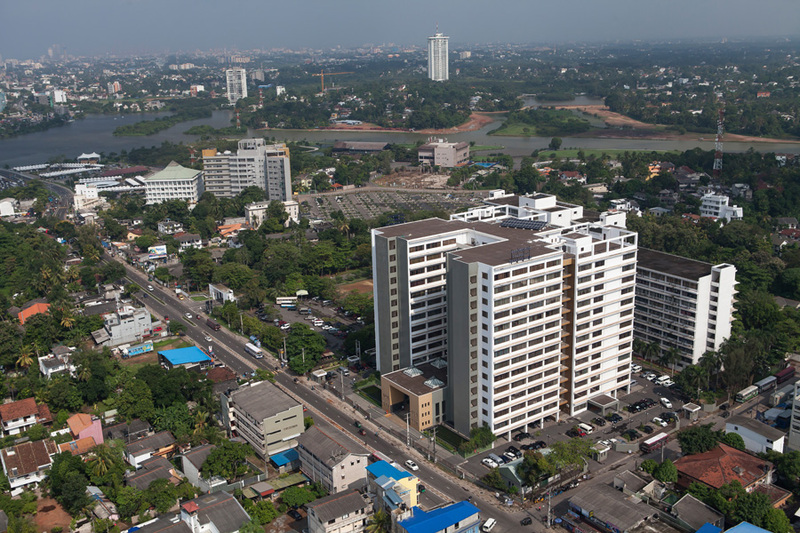 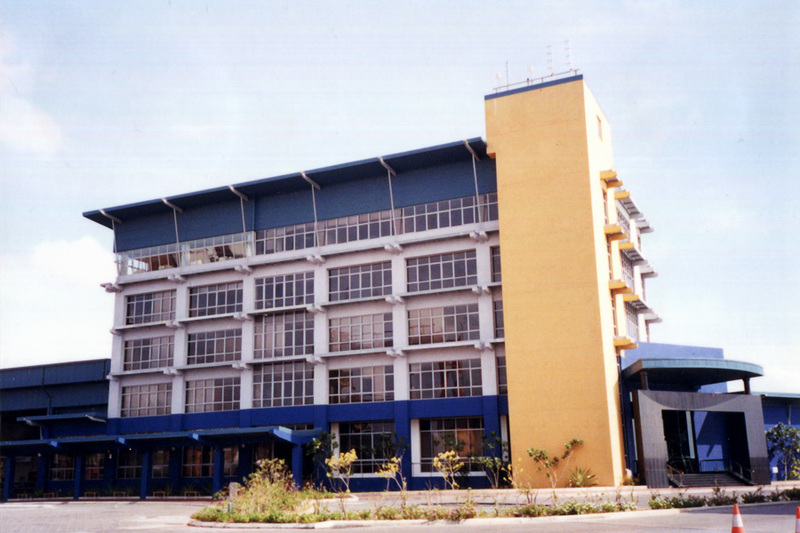 After the decade long civil war in Sri Lanka ended in 2009, the government commenced infrastructure development programs to revive the Northern and Eastern Provinces. 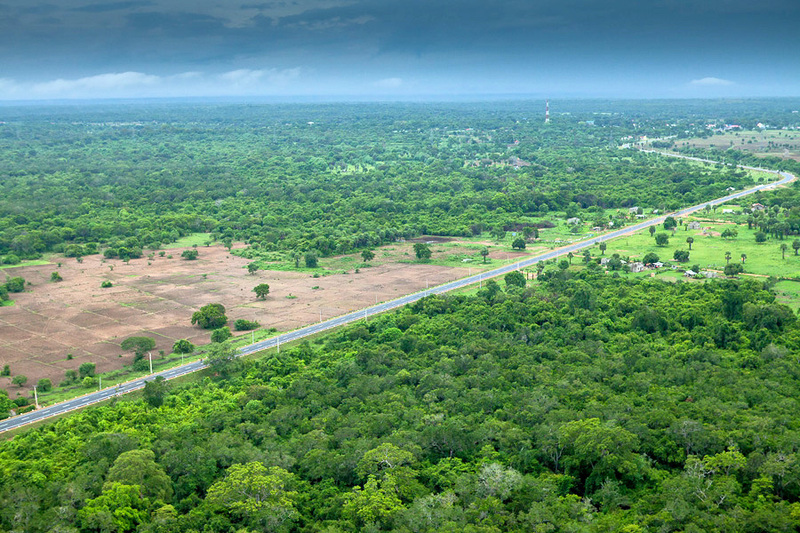 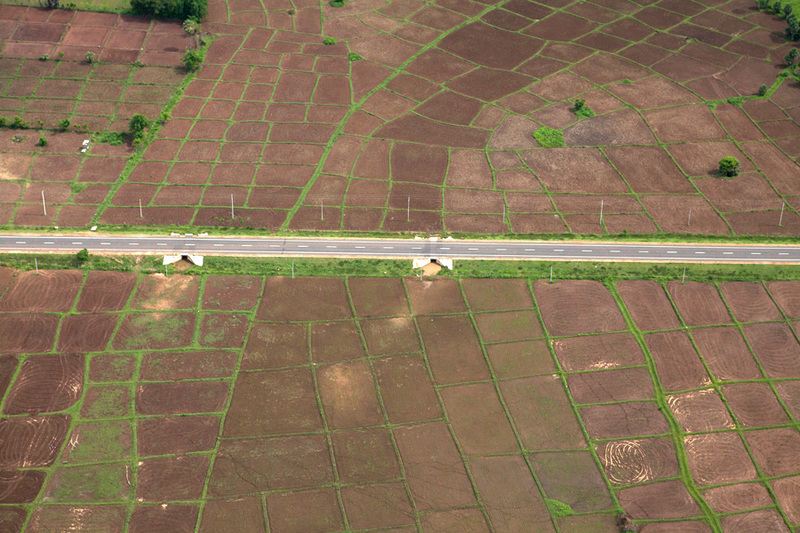 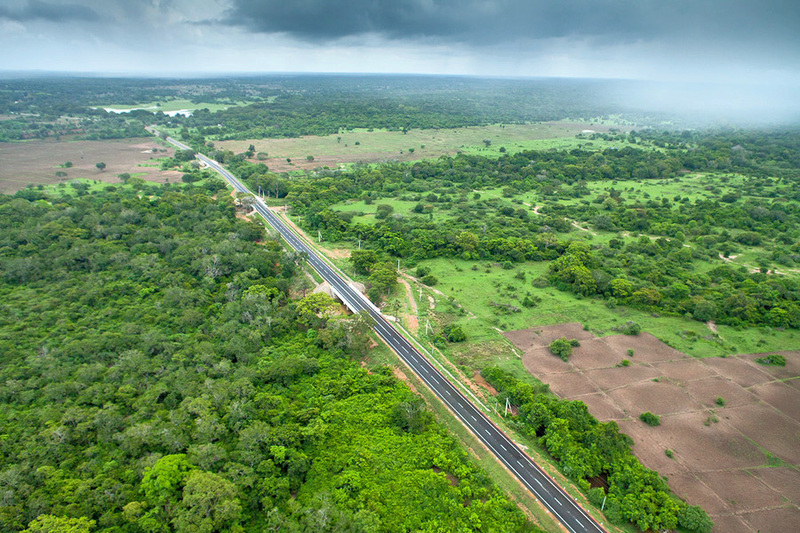 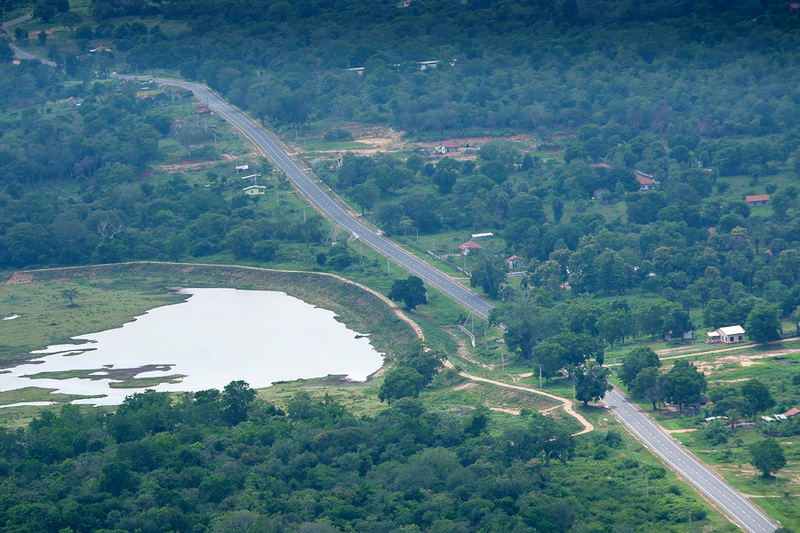 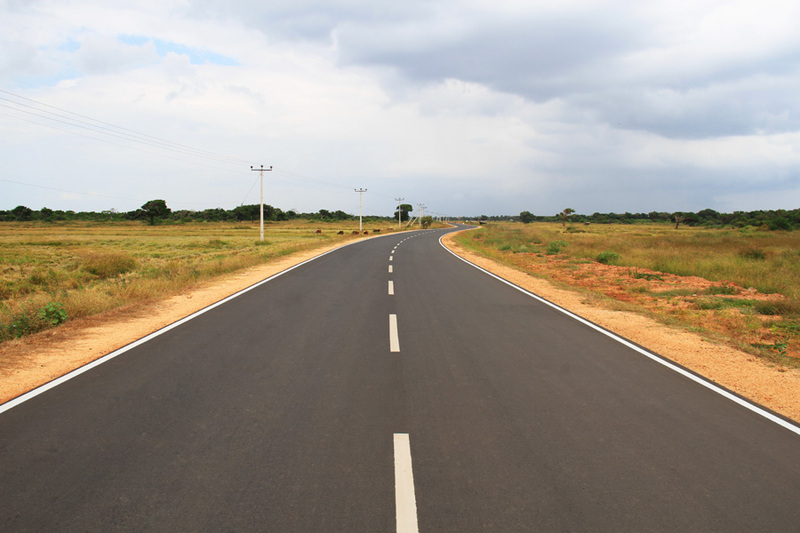 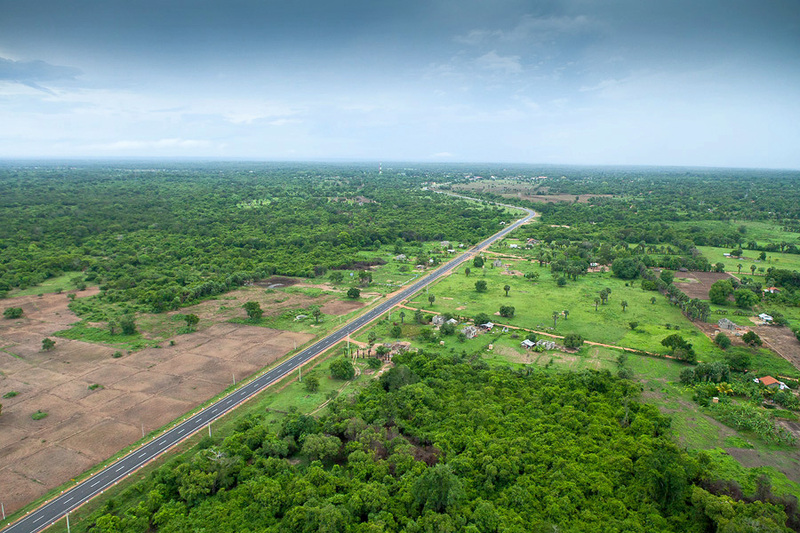 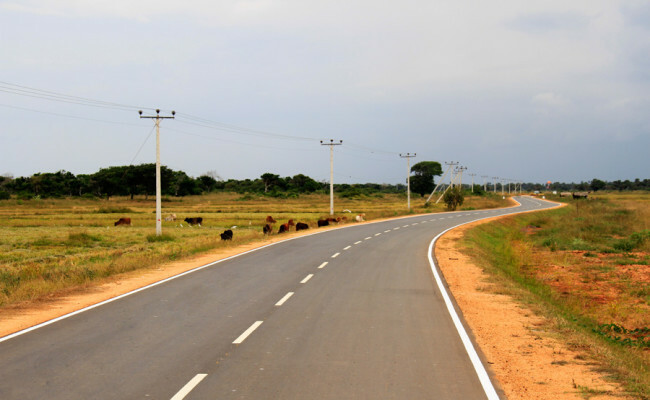 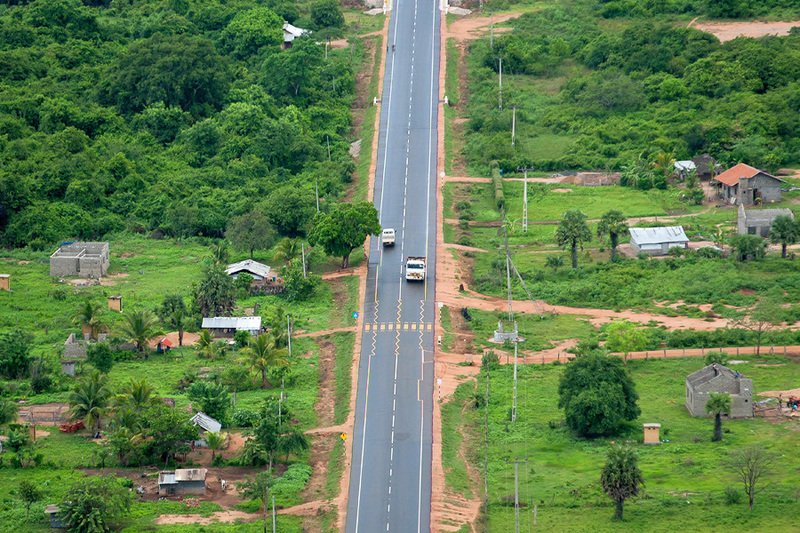 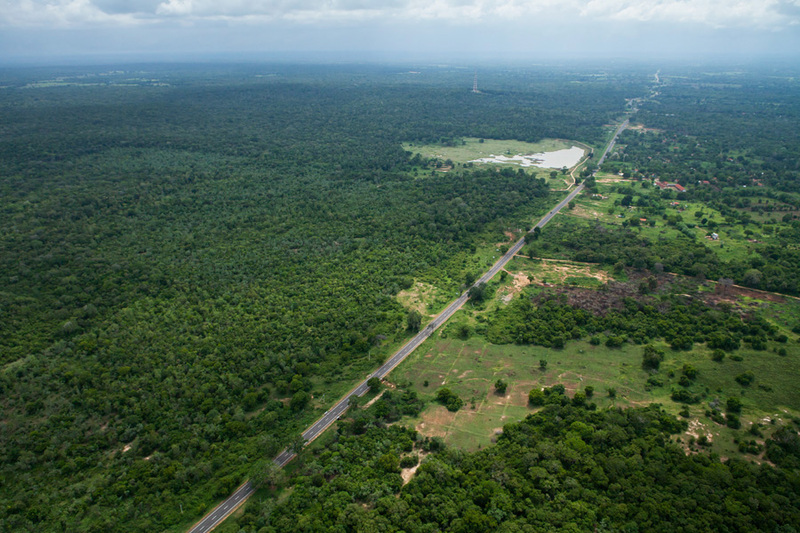 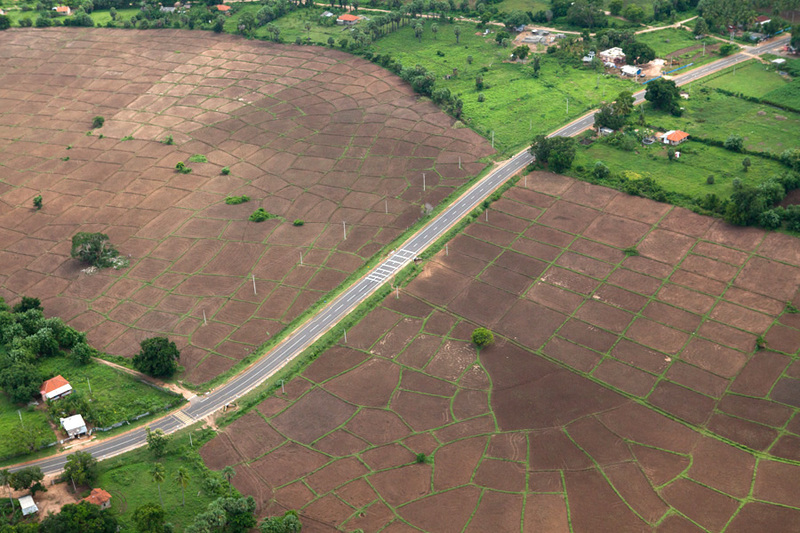 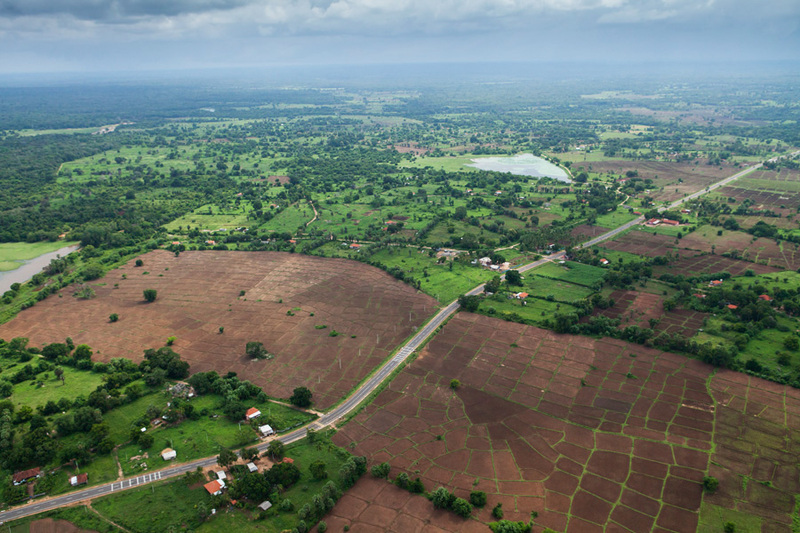 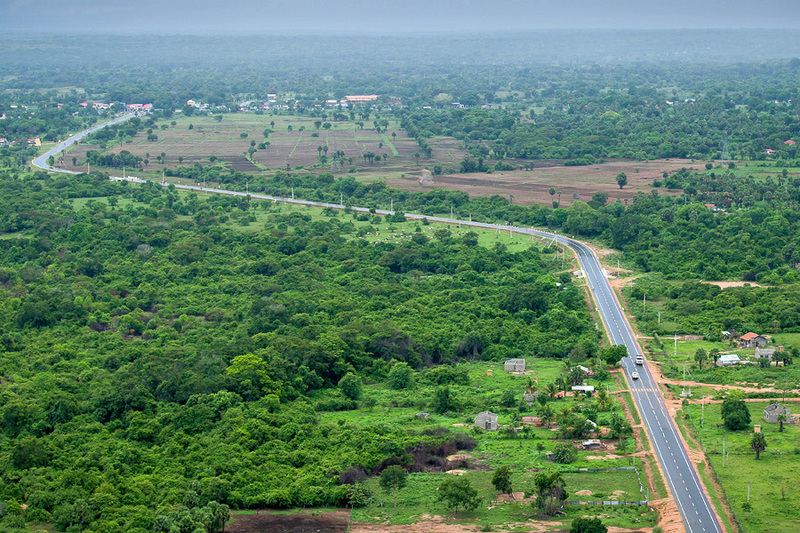 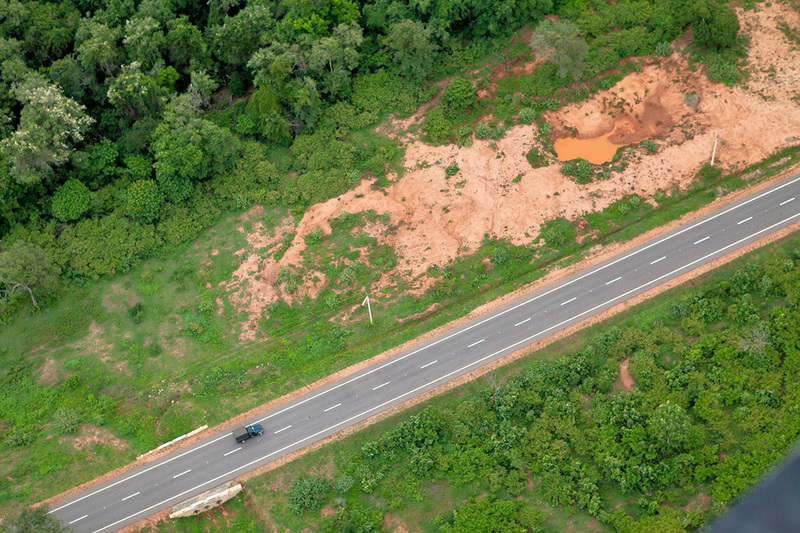 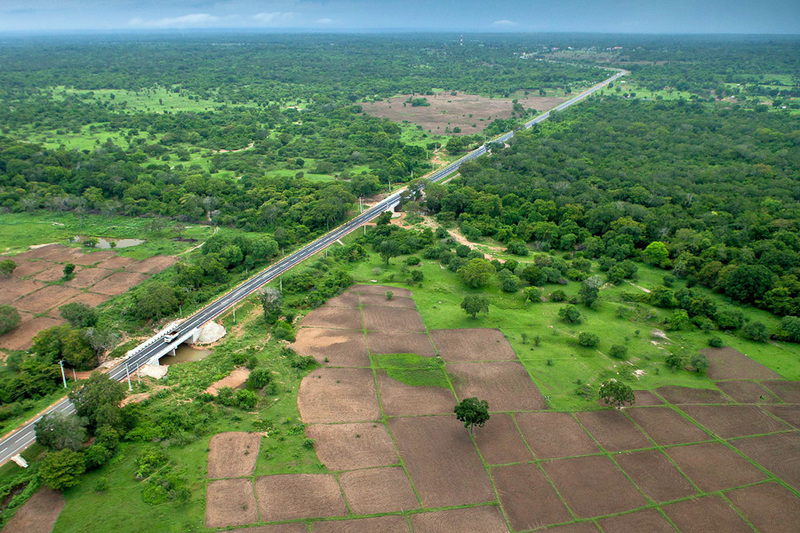 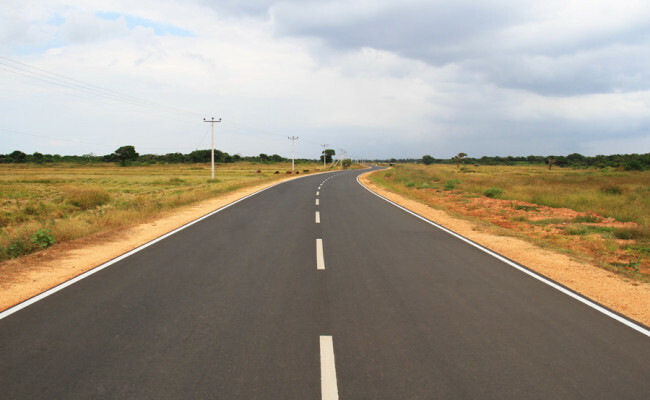 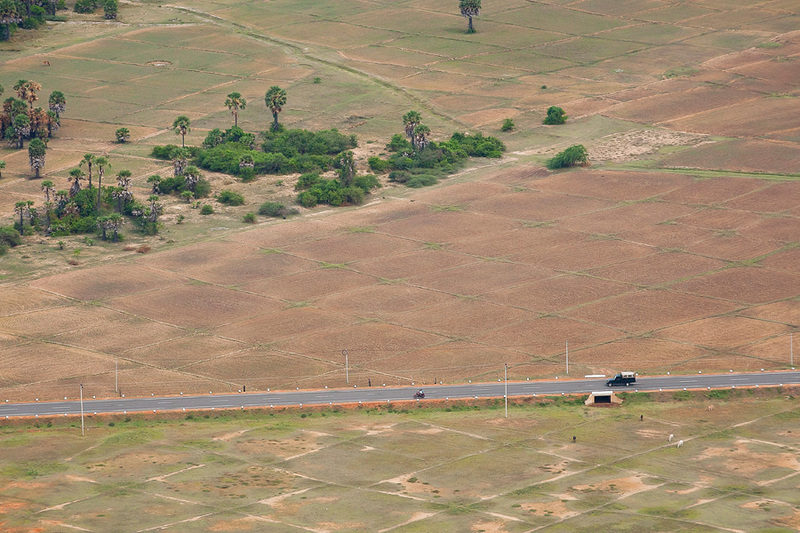 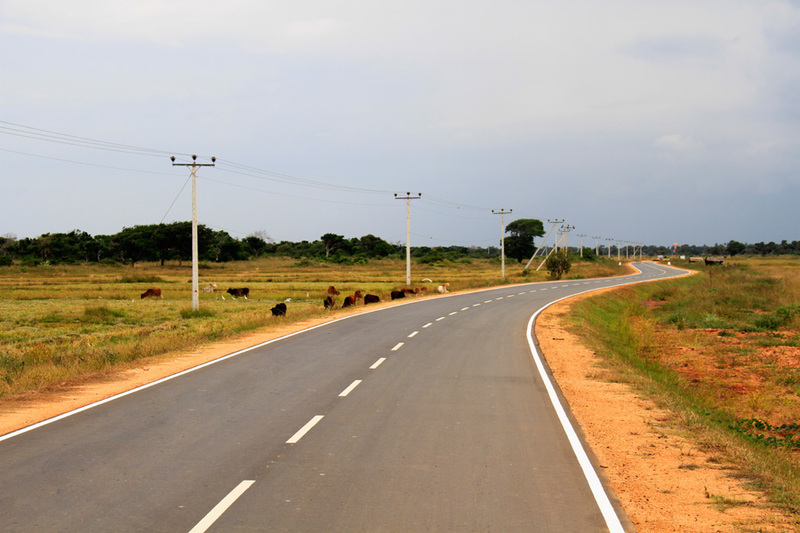 The Puttalam – Marichchikade – Mannar road was another vital alternative link towards the Northern province. 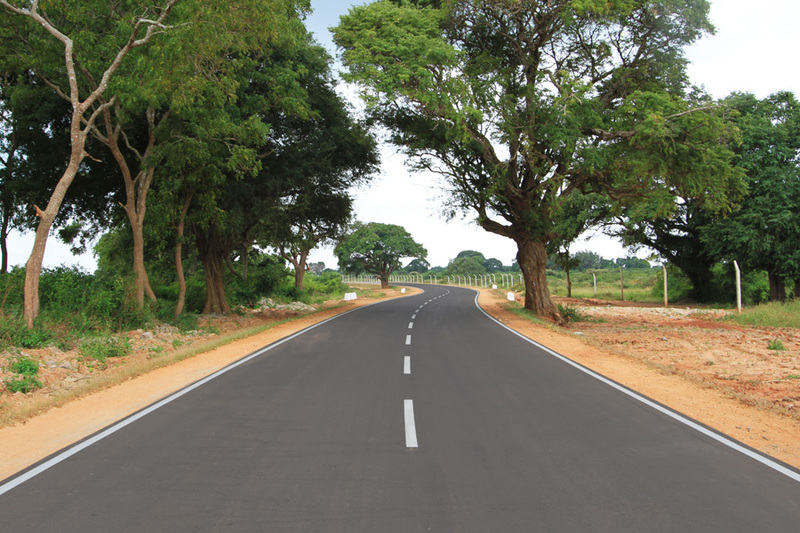 The Main Contractor for the project was China Harbour Engineerirng Company Ltd.
Our scope of work comprised the rehabilitation and improvement of the road, including drainage & shoulder construction, culvert construction, bridges construction and repairs. 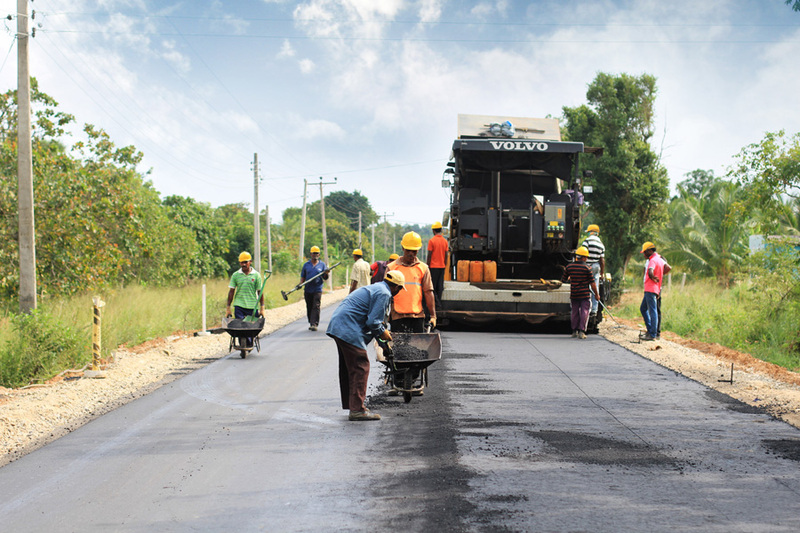 In order to complete the 83km of road work within the stipulated time period, we adopted the strategy of breaking down the roadwork into few sections. 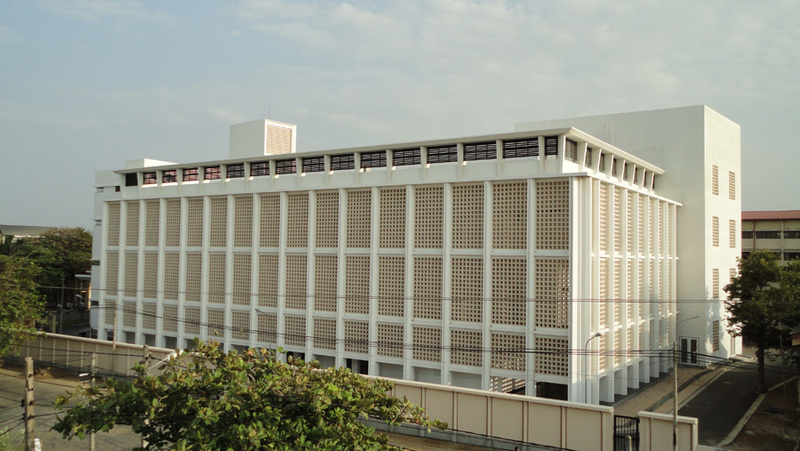 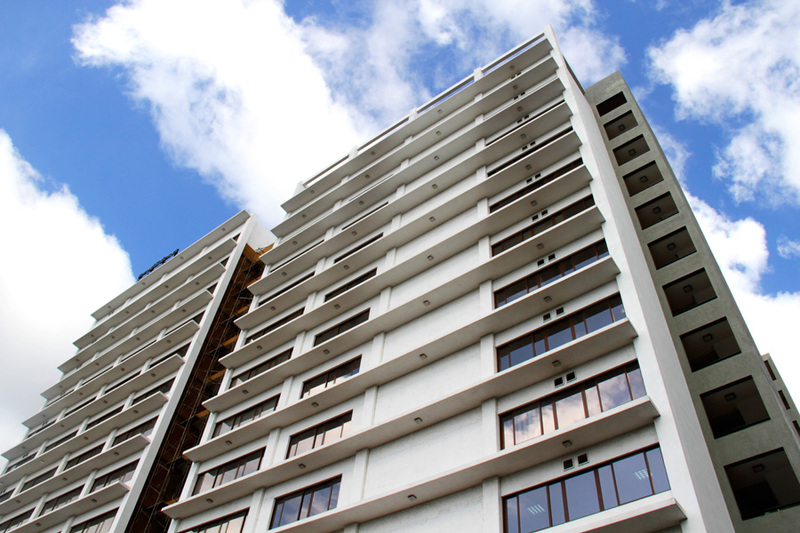 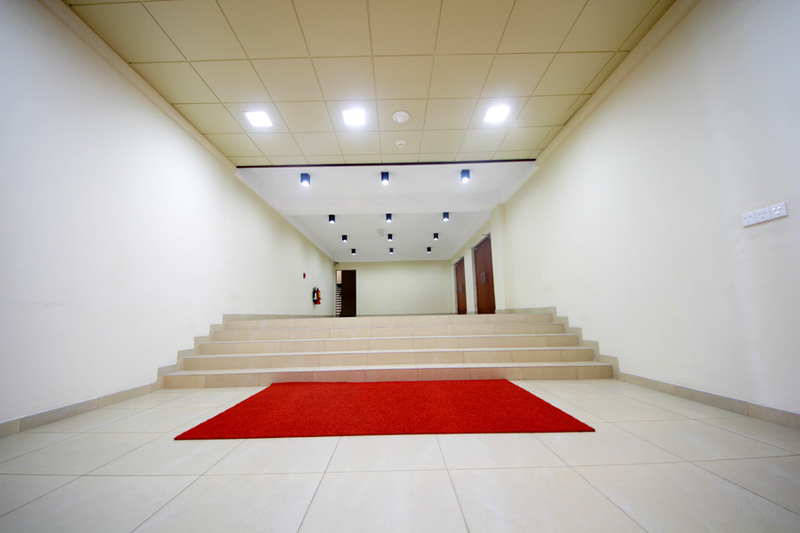 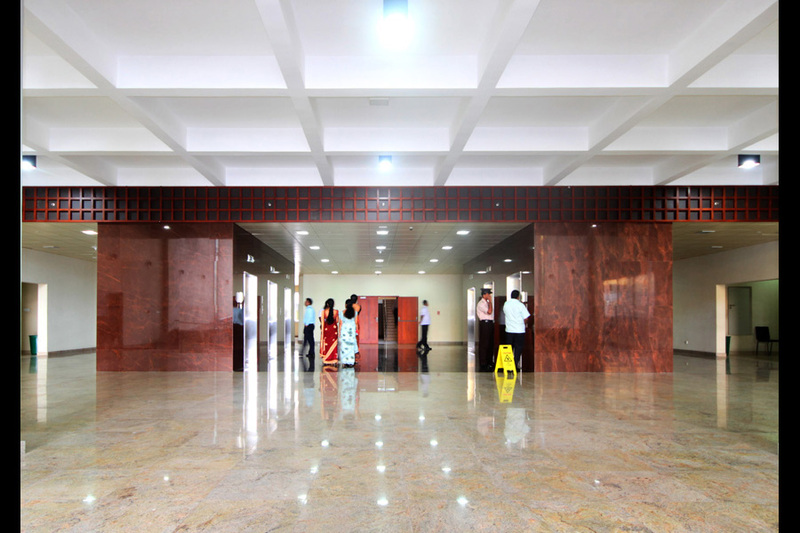 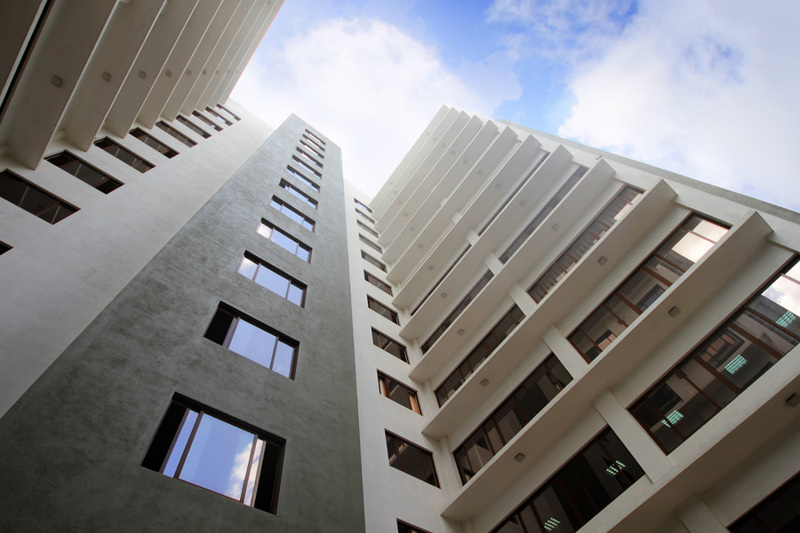 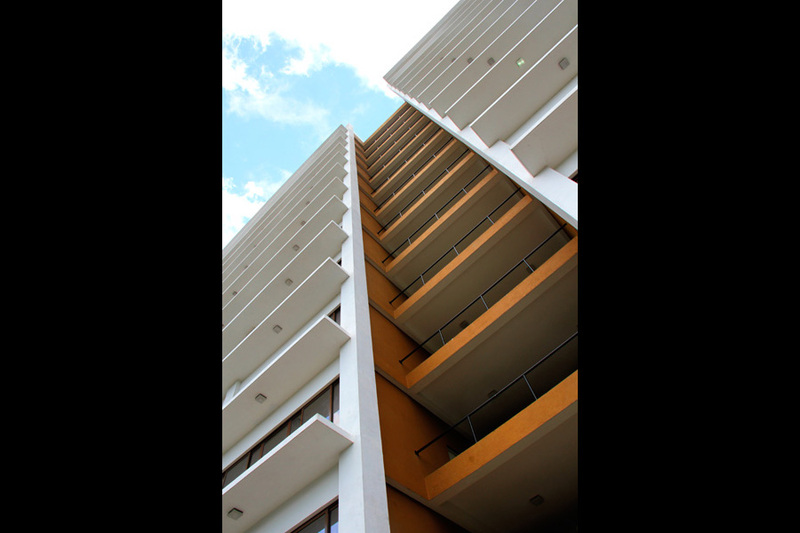 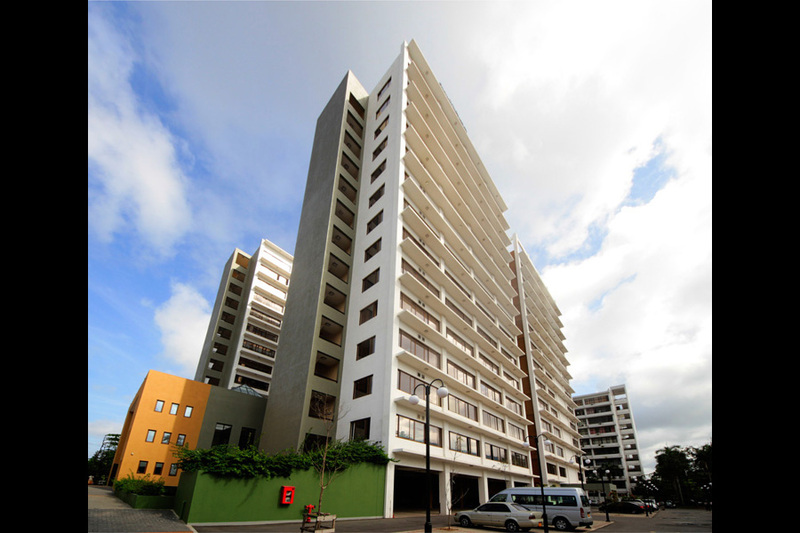 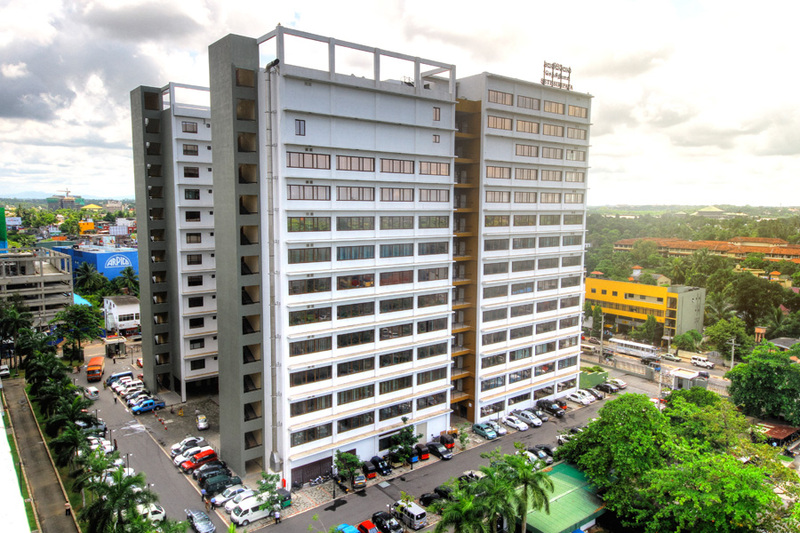 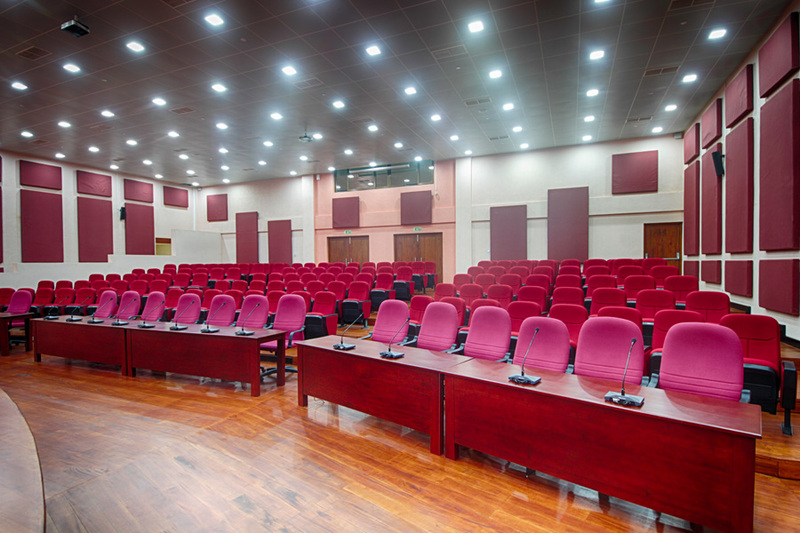 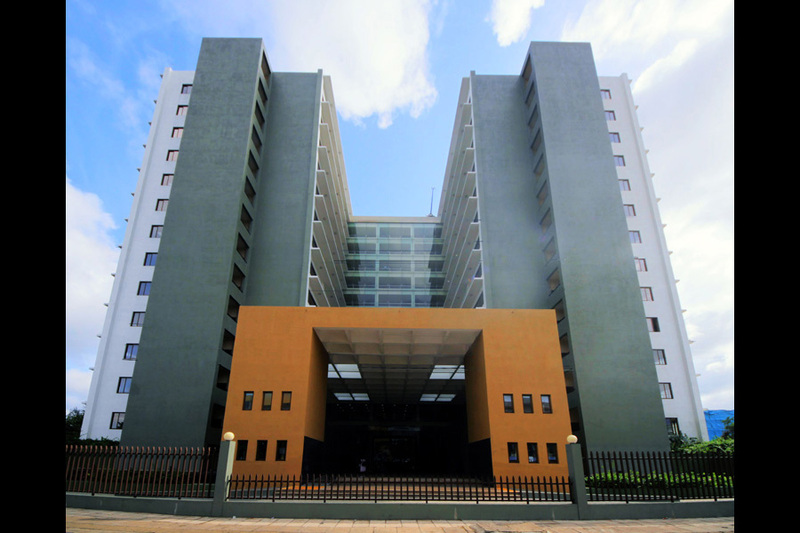 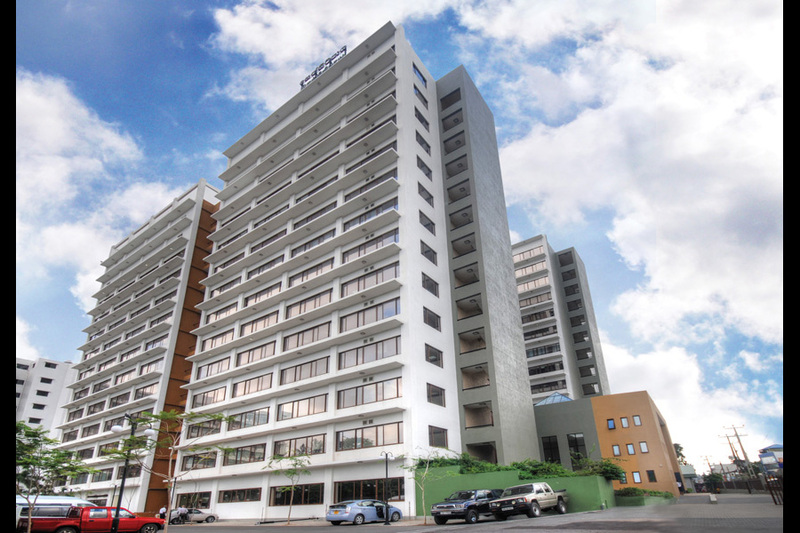 The project was successfully handed over in September 2014. 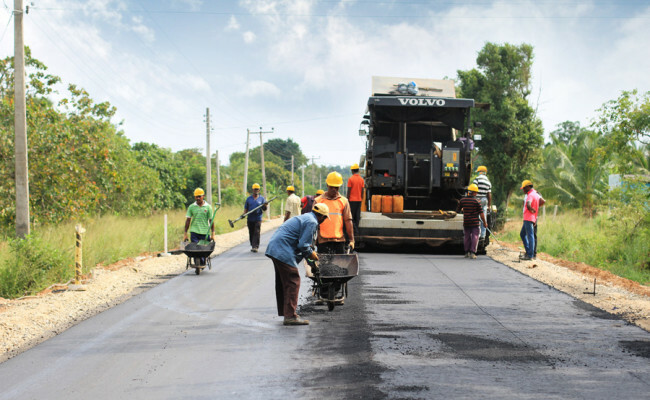 The much improved road will now facilitate the rapid economic growth of the region and act as a crucial link that will enhance connectivity.